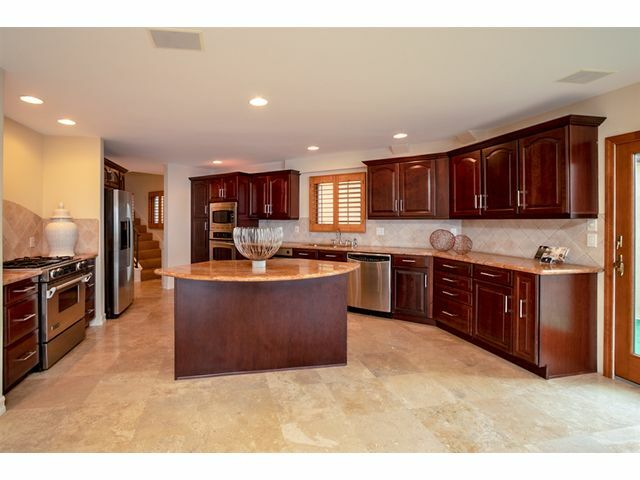 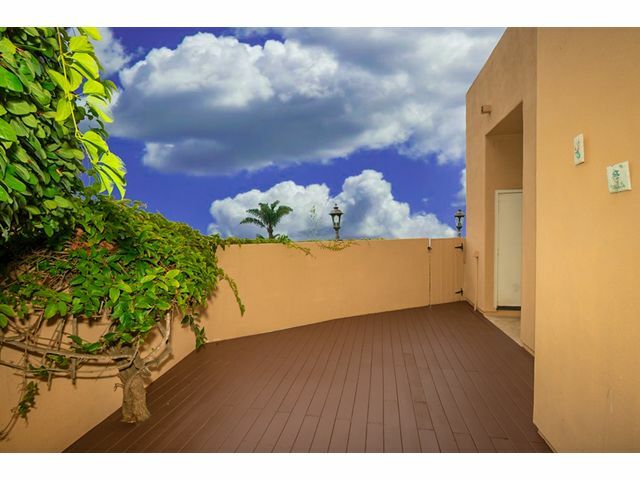 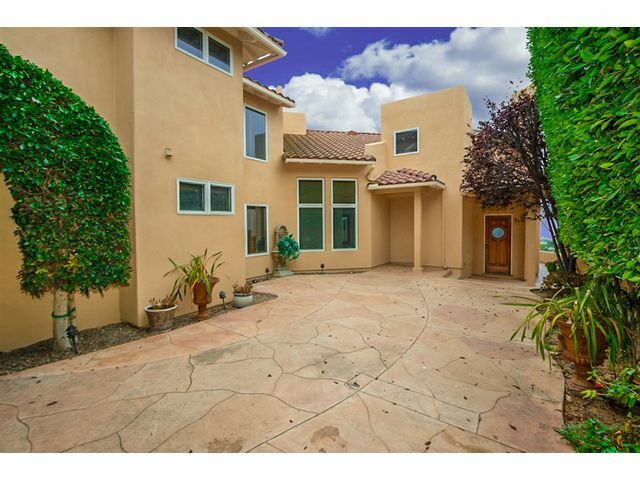 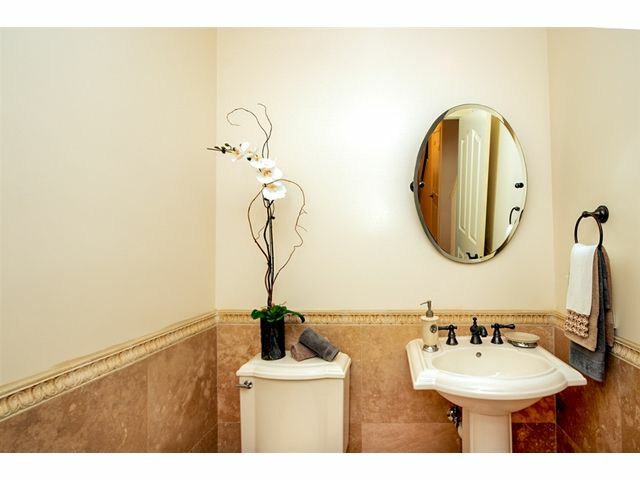 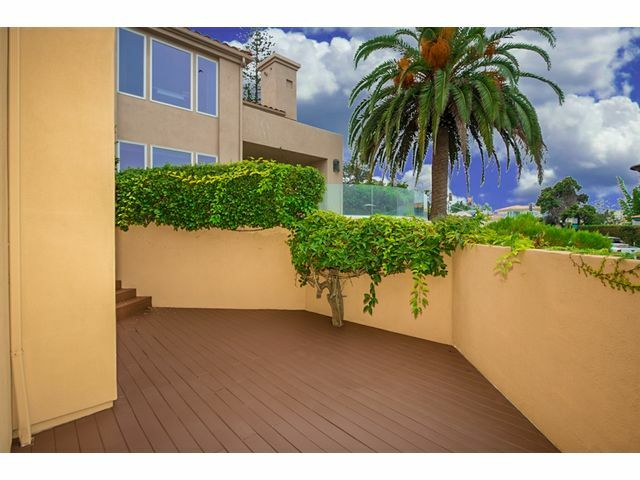 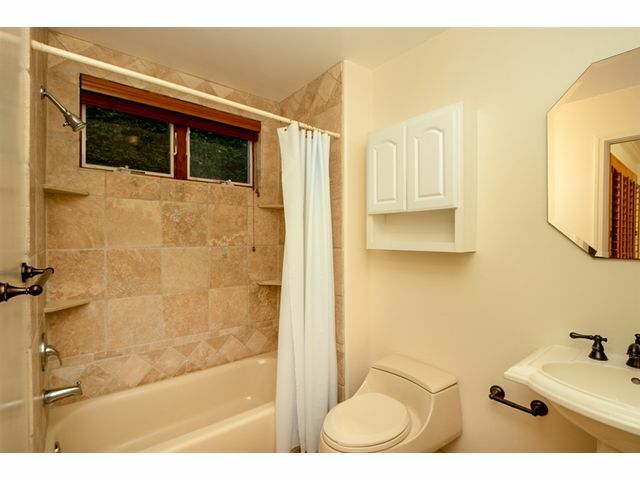 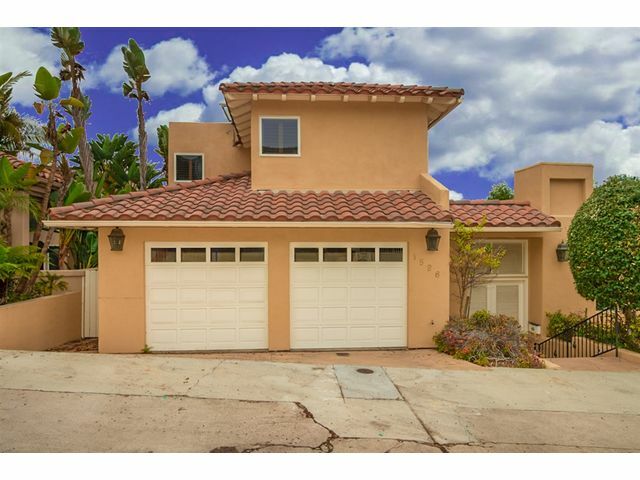 HUGE price improvement makes this home an incredible opportunity to live the california dream. 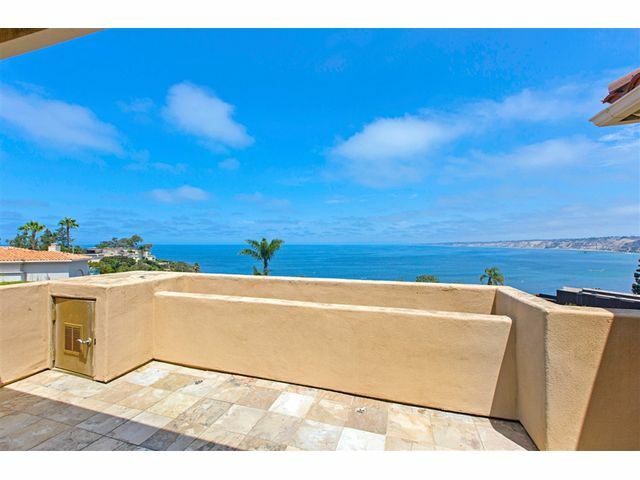 Wake up every morning w/ the La Jolla cove & beaches at your window. 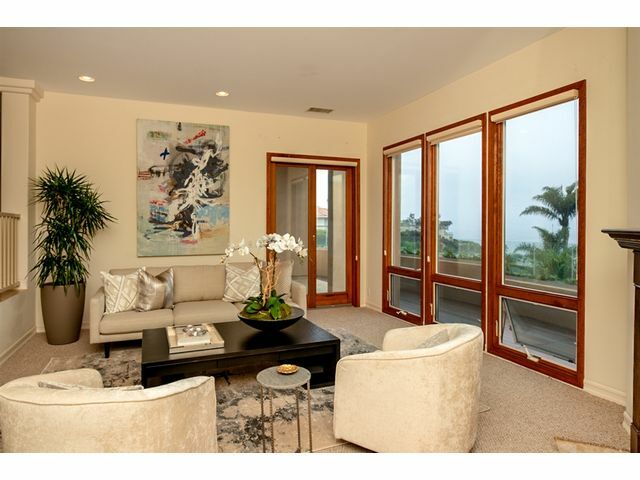 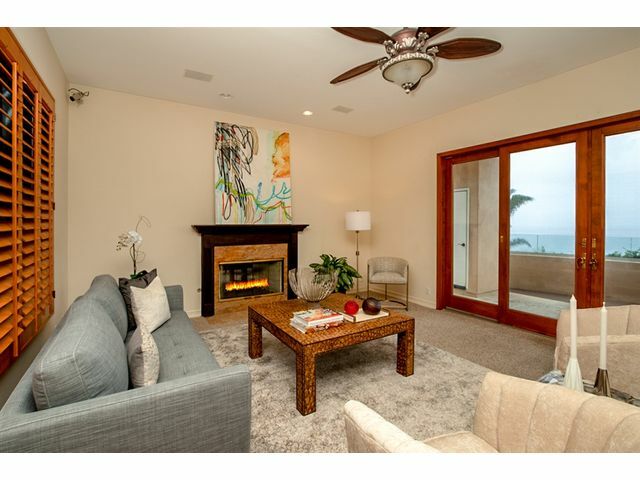 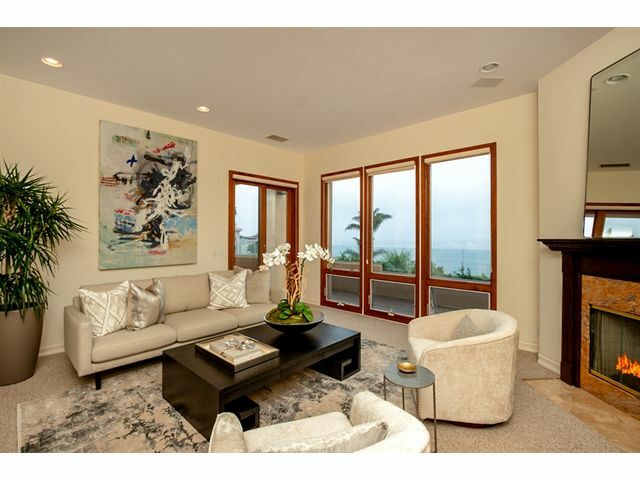 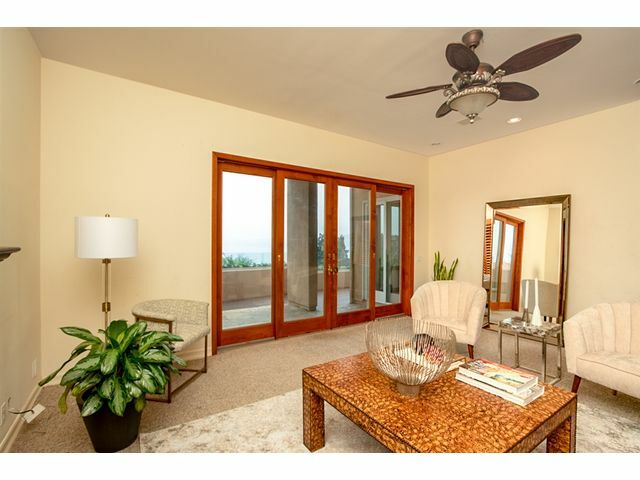 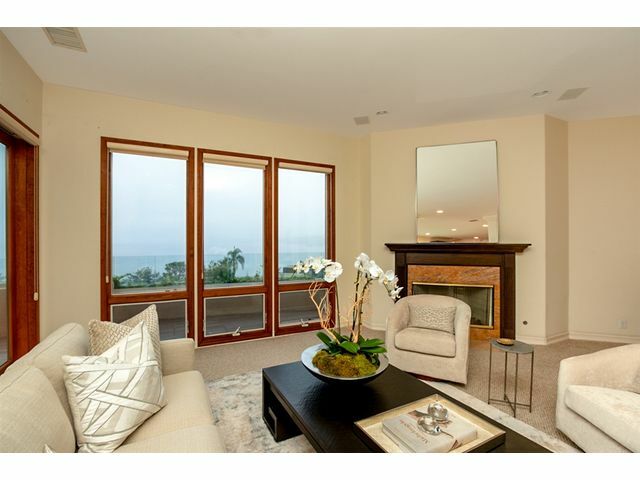 The home is bright & open w/ ocean views from every room. 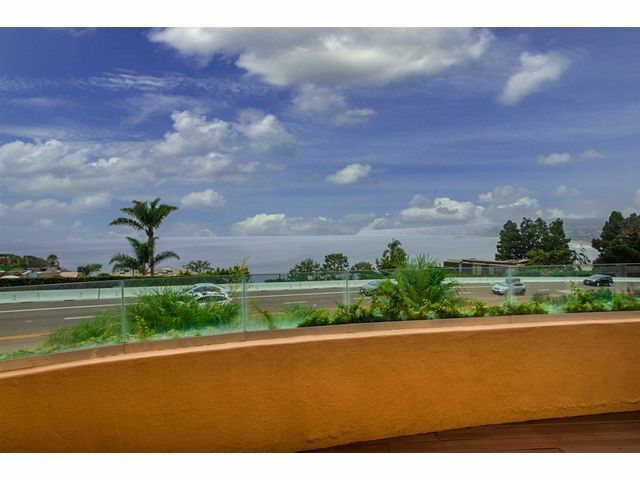 The views make this home a jaw dropping home for entertaining friends and family. 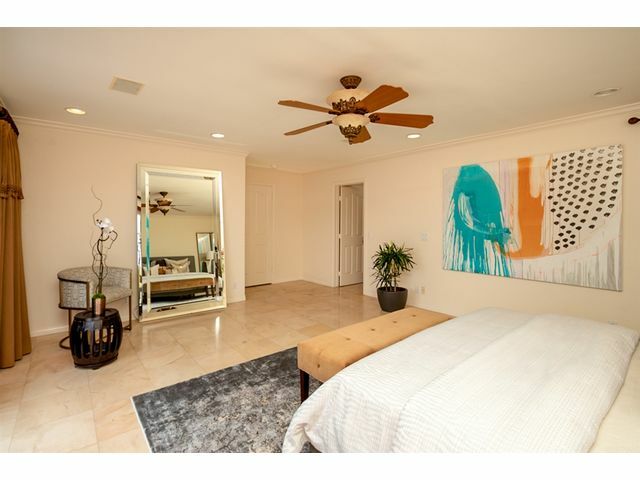 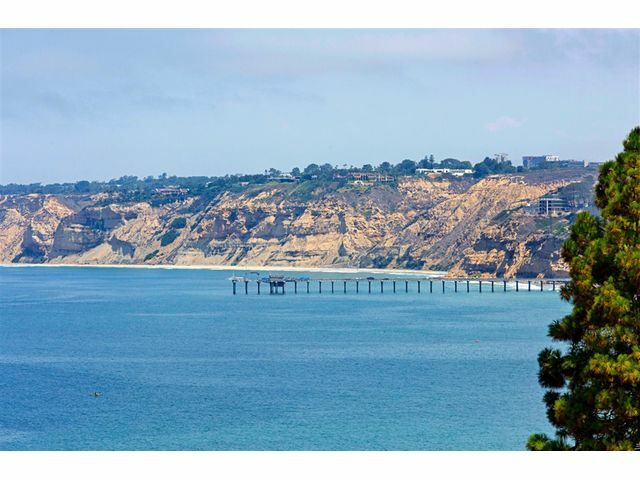 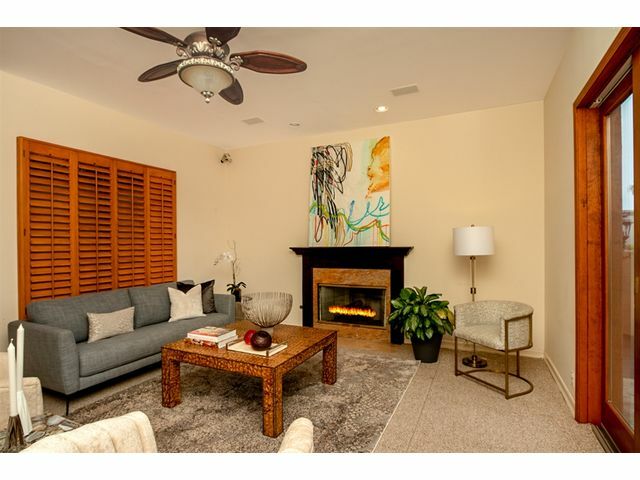 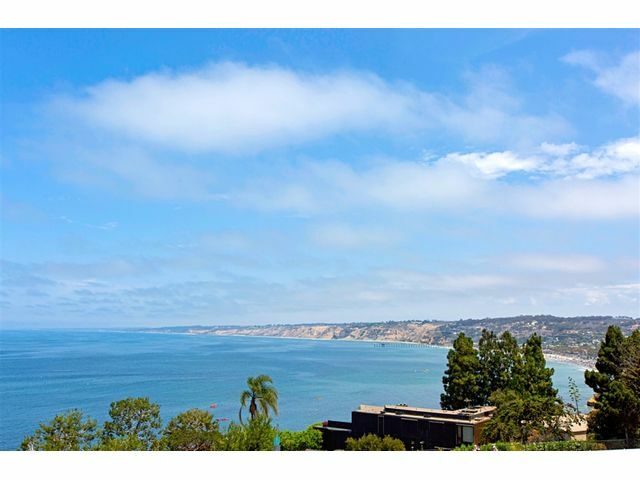 Located just a short walk from La Jolla's award winning restaurants and shops. 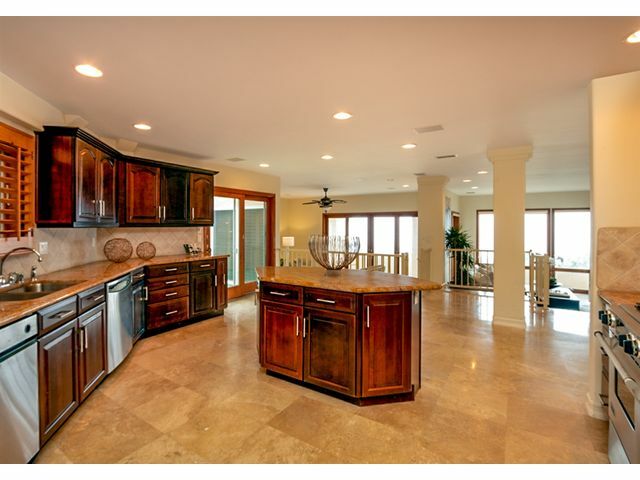 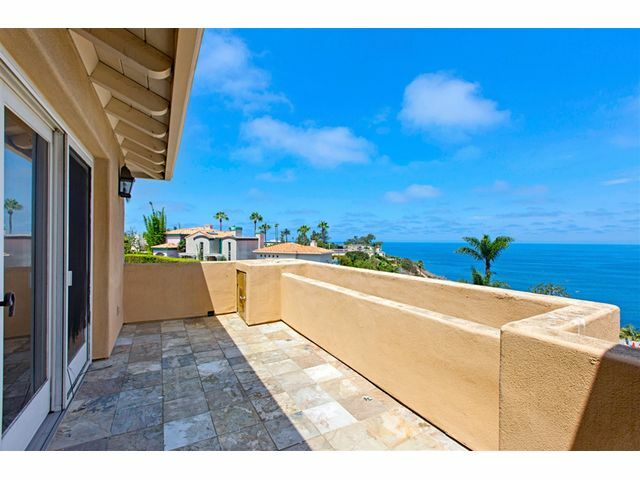 180 degree ocean views every day for the rest of your life is what this home will bring to its new owners.